Father’s Day this year is extra special for my son-in-law who became a Daddy last week. 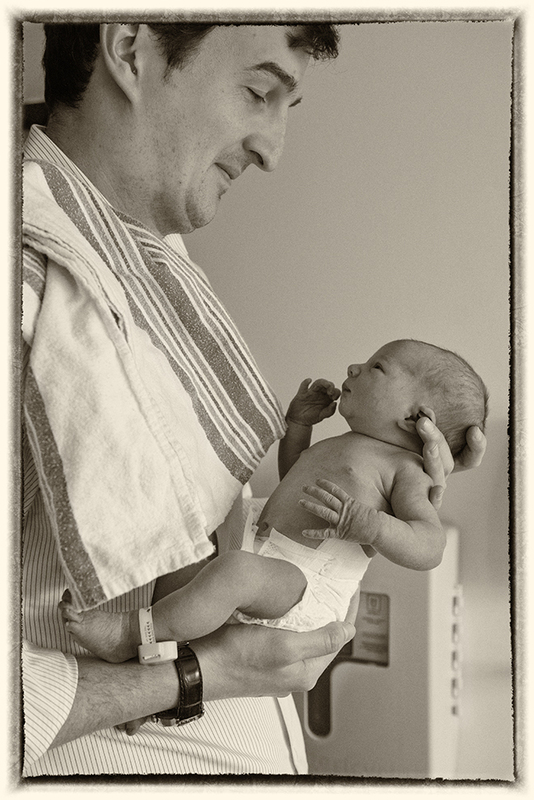 This portrait shows him gently cradling his daughter a few hours after her birth. From our family to yours: Love your Dad. Thank him for a lifetime of love and support. Precious father-daughter moment on Day One.